What Is a Mental Health Carer? 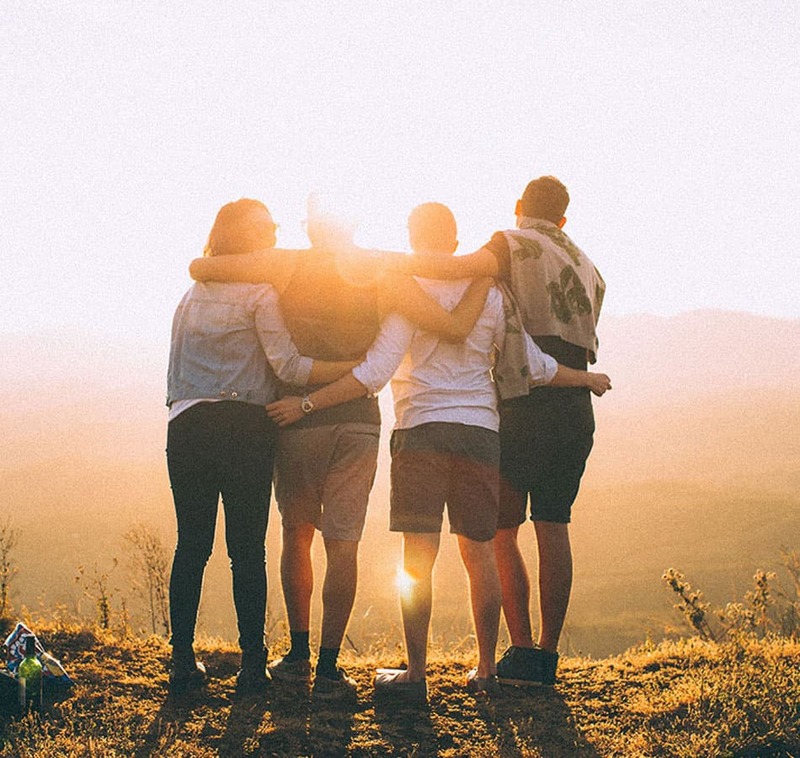 Mental Health Carers Australia is the only national advocacy group solely concerned with the well-being and promotion of mental health carer needs. Our mission is to be the national voice for mental health carers to enable the best possible life. We are achieving this by influencing systemic change in government policy and service provider practice to improve carer support and their experiences. 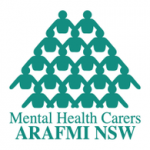 Mental Health Carers Australia grew out of the national movement of ARAFMI organisations across Australia. Originally ARAFMI was an acronym for Association of Relatives And Friends of the Mentally Ill. Approximately 240,000 Australians care for someone with a mental illness. While people who support or care for a person with a mental illness share common issues and experiences with other carers they also experience a range of factors unique to caring for someone with a mental illness. How well does your organisation engage with carers and family members of people experiencing a mental illness? Many organisations in Australia provide services to people experiencing mental illness and their carers or family members. Improving service practice to better engage with mental health carers will improve outcomes for both the carer and the person they are caring for. 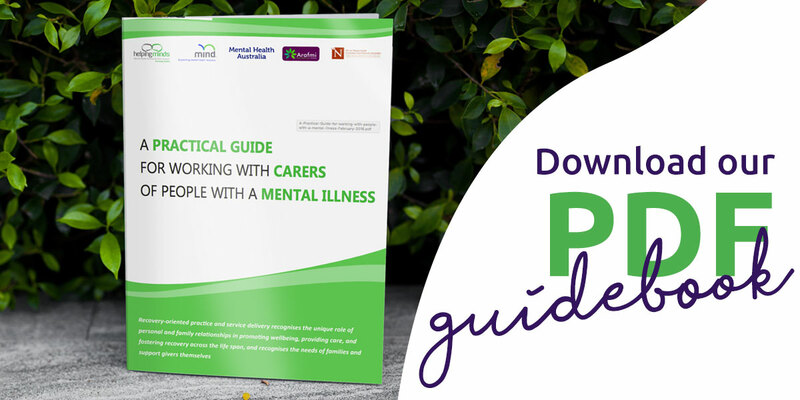 We have designed the national Practical Guide for Working With Carers of People with a Mental Illness to help organisations improve their service practice. Mental Health Carers Australia is committed to improving the experiences of carers across Australia. We advocate at a national level to improve government policy and service provider practice. 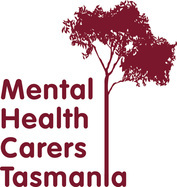 Mental Health Carers Australia comprises state and national members who are experts in mental health carer practice. Why Mental Health Carers Australia is a vital agent for change? has the best reach to mental health carers. is the best informed national entity on mental health carers. is driving a major national mental health carer advocacy campaign. has significant expertise in family centred practice, indigenous and remote mental health and carer support and engagement. Supporting and promoting the well-being of mental health carers and their families. © 2019 Mental Health Carers Austalia. To be the voice of mental health carers to enable the best life possible. 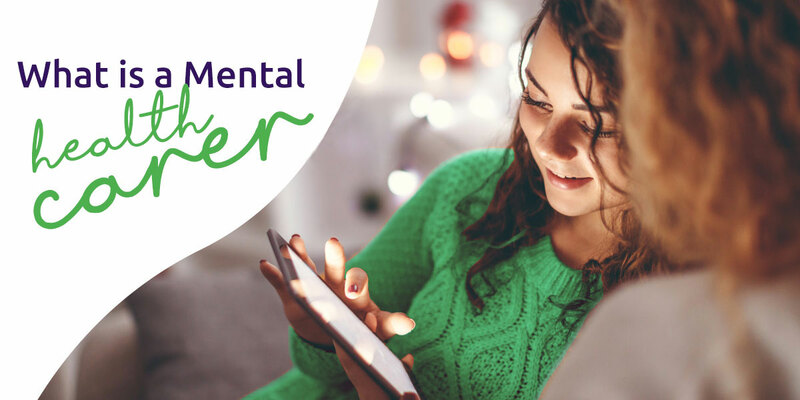 Mental Health Carers Australia is the only national advocacy group solely concerned with the well-being and promotion of the needs of mental health carers.